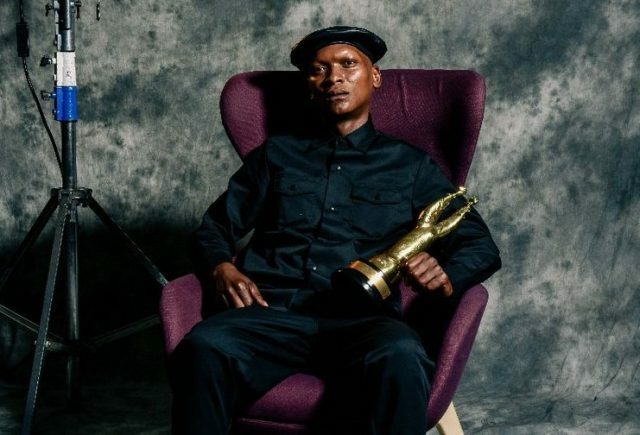 The best in film and television was honored at the 2019 South African Film and Television Awards (SAFTAs) tonight Saturday (March 02) at Sun City in North West. 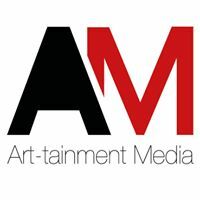 The event was hosted by Pearl Modiadie and Thomas Msengana, who did some hilarious spoofs of the year’s best films and televisions. Winners are listed in RED. The big list includes some of the categories nominees. Skeem Saam (SABC1) Teasers for April 8-12 2019.